Some of you may have seen that Nintendo has a retrospective miniseries going on about The Legend of Zelda: Twilight Princess. Today, they released the 2nd episode which focuses on the characters and story of the game. In it, we learn where the developers got the idea for Link to turn into a wolf, and find out some tidbits about the evolution of the character of Midna. They also talk about the organic development process that is used by the Legend of Zelda development team, and how it results in a better game at the end of the development cycle. 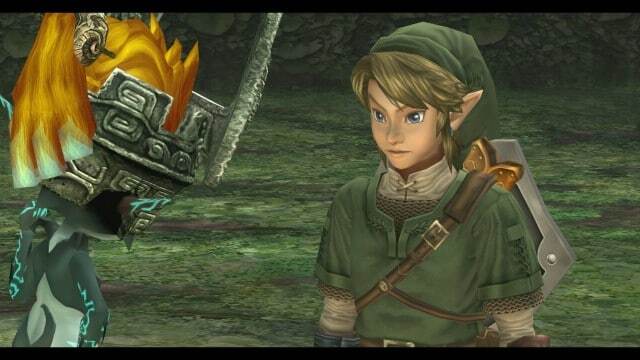 The first episode of the Legend of Zelda: Twilight Princess Retrospective series was more of a general look back at the development of the game. The developers talk about some of their thought processes that went into the game, and experiences they had along the way. They also bring up the standing ovation they got from fans when they first revealed the trailer for the game at E3, and how much it surprised them. It also gave them the energy to keep pushing on when they got mired in some of the more difficult times in development. The crunch time at the end of a development cycle is surely one of the worst times for any developer. You can find both the first and second episodes of the Legend of Zelda: Twilight Princess Retrospective miniseries on Nintendo’s YouTube channel. I should note that at the time of this writing, Episode 2 has not been added into the Twilight Princess HD playlist yet for some odd reason. That’s ok, though, because the video is embedded below so you can see it right here! 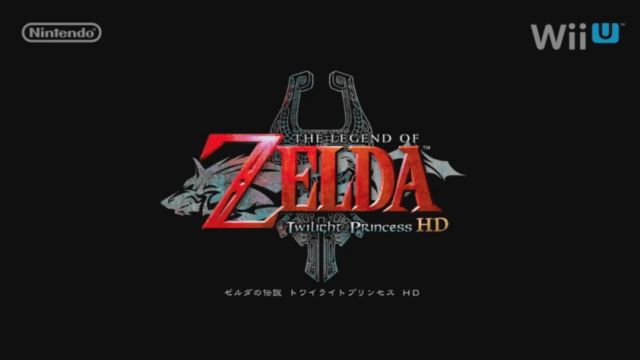 If you haven’t seen the first episode, you can find it in the Twilight Princess HD playlist on their YouTube channel, or on the Media page of the Twilight Princess HD official website. You can download three pretty cool wallpapers from there, and also check out all three of the game trailers on that site if you haven’t seen them already. Episode 2 is notably still absent from this website at the time of this writing, though.